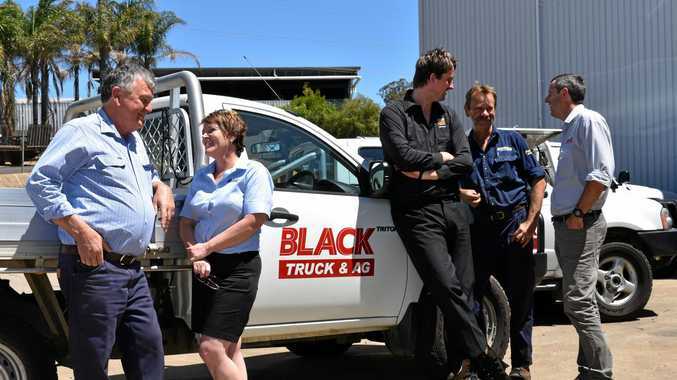 BLACK Truck and Ag Gatton will be aiming to bring a fresh approach to a long-running business but there will still be plenty of familiar faces working at the site. 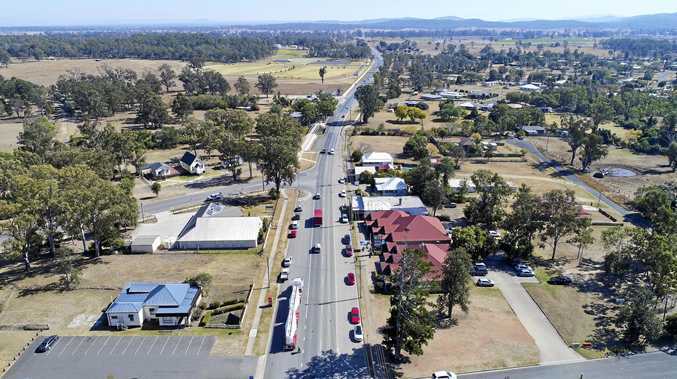 They officially took over on October 3 after purchasing David Evans Group branches in both Gatton and Toowoomba, bringing to an end the previous business's more than 50 years of service in the Lockyer Valley. The Harvey Black Group, which encompasses Black Truck Sales and Black Truck and Ag, has been operating for 23 years and employs more than 120 people across the company network. All of the staff from the previous business transferred over to the branch in Gatton and group general manager Jason Black said the established team made the transition easy. "We've bought the premises so we're here for the long haul," Mr Black said. "The opportunity came up with David Evans to expand with Kubota. We took that opportunity to expand into Gatton from a service point of view and we will also be adding Isuzu Ute to the Gatton dealership. "We're going to re-energise the service side of the business. We've got the buying power of all our branches to be able to offer good deals to people ... pretty well as much as possible it will be a one-stop shop for customers." The branch will continue to look after existing products that have been sold to customers in the past and Mr Black promises they are still in good hands, with a motto "to keep customers for life". But the desire to grow and expand the business is paramount. "We really want to make sure we look after people," he said. "We'll probably expand with a couple of different products. Which products that is, it may change a bit but we have got some opportunities in the wind. "These are exciting times for Black Truck and Ag and we are looking forward to taking up the challenge of giving you, the customer, the best service we can." It was the established team that made the decision to move into Gatton an easy one. "We'll hope to grow local jobs," Mr Black said. "Everyone we want to employ needs to be local. We don't want them driving in."